The new vista service pack announced for some time now .. Now is actually ready and I had it in my winodows update list…. 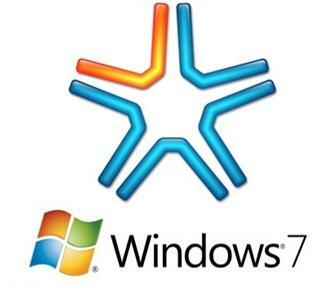 Windows Vista SP1 is available in English, French, German, Spanish, and Japanese. Other languages will be made available soon. Windows Update will recognize PCs with known problematic drivers and postpone downloading Windows Vista SP1 until the PC has updated drivers or other applicable updates. Using Windows Update will help ensure you have the most trouble-free update experience possible. Some Windows Vista users may encounter an issue with a small set of hardware devices that may not function properly after updating a Windows Vista PC to Windows Vista SP1. This is an issue with the way the device drivers were re-installed during the Windows Vista SP1 update process, not with the drivers themselves—these drivers worked on Windows Vista RTM and they work on Windows Vista SP1. This problem is typically corrected by simply uninstalling and reinstalling the driver. We are working with the manufacturers of these devices to get the known problematic drivers and their install programs updated, and also on other solutions we can use to ensure a smooth customer experience when updating to Windows Vista SP1 using Windows Update. For new PCs provisioned with Windows Vista SP1, this is not an issue. 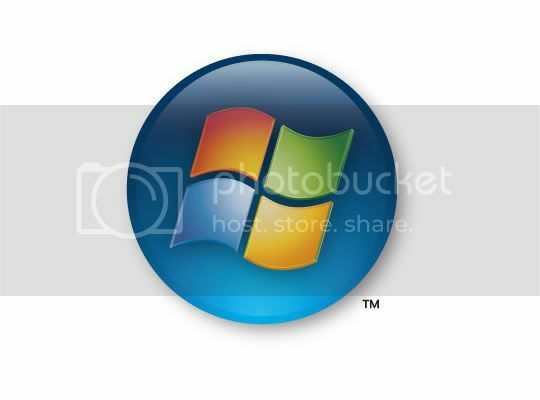 If you choose to install Windows Vista SP1 via the standalone installer available on the Microsoft Download Center, Microsoft advises that you first visit Windows Update and install all optional drivers. Read Knowledge Base Articles 948187 and 948343 for more information. If you have a prior version of the Windows Vista SP1 beta installed, you must uninstall it prior to installing the final version. Use the Control Panel applet “Programs and Features” and select “View installed updates” from the top left of the task pane. Under Windows, look for “Service Pack for Windows (KB936330).